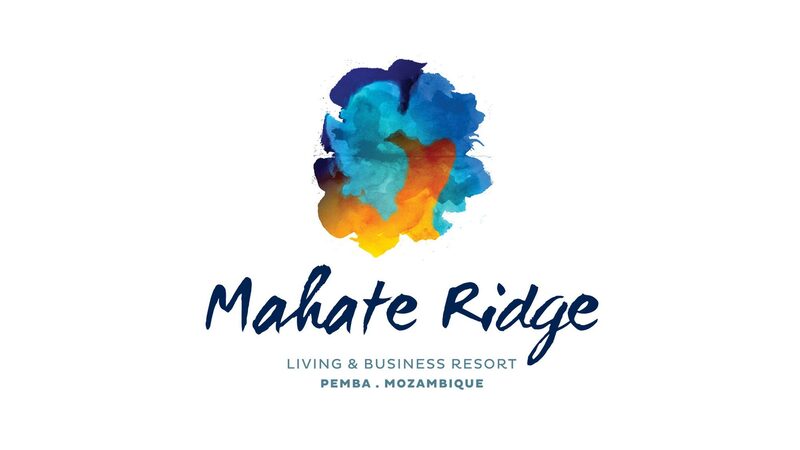 Mahate Ridge is the planning & guidelines for a mixed use multi residential development designed by Craft of Architecture and located in Pemba, Mozambique. 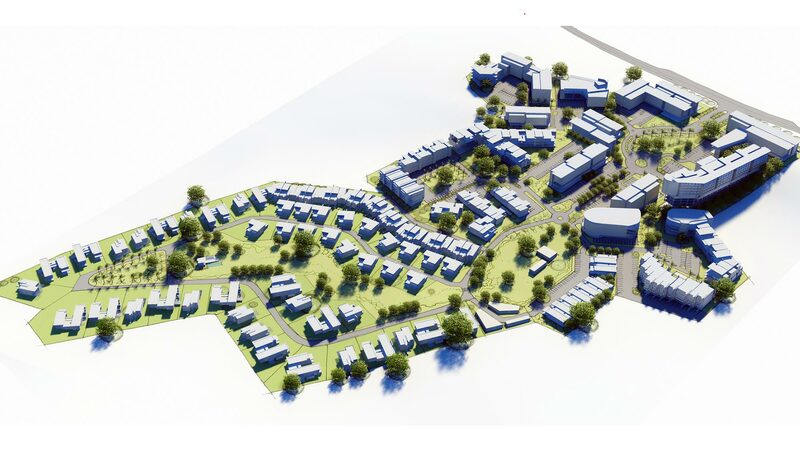 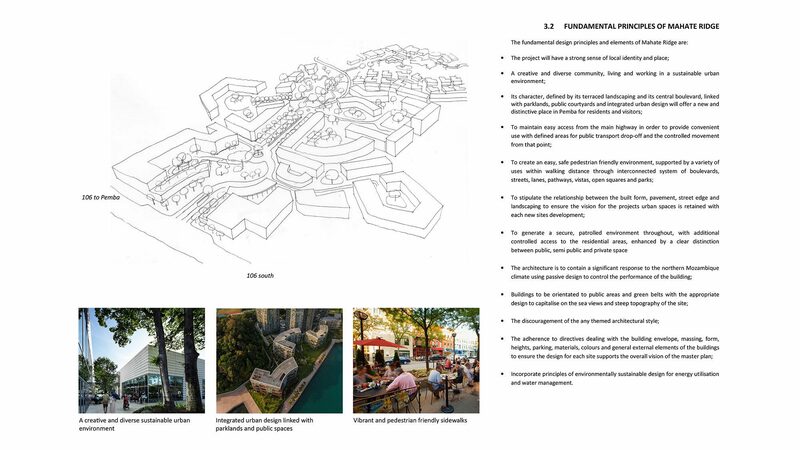 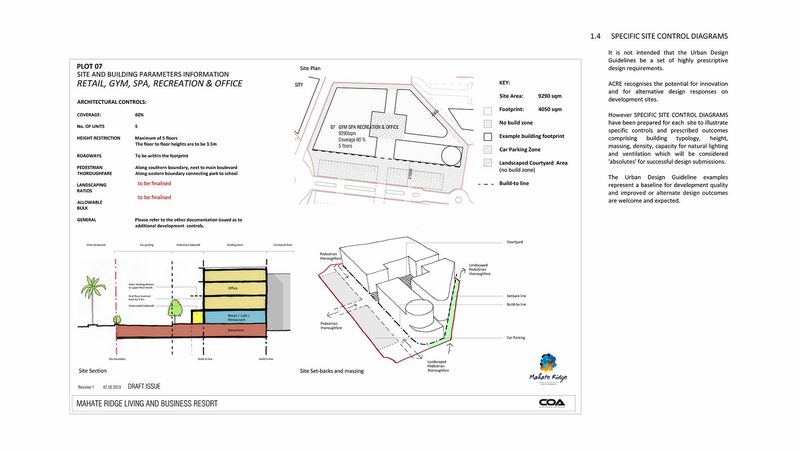 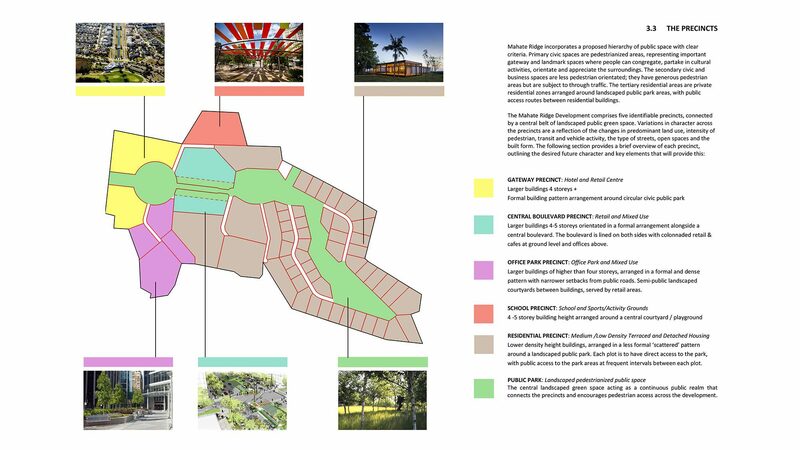 The planning and guidelines included a hotel, offices, gym, multi residential sites and individual homes. 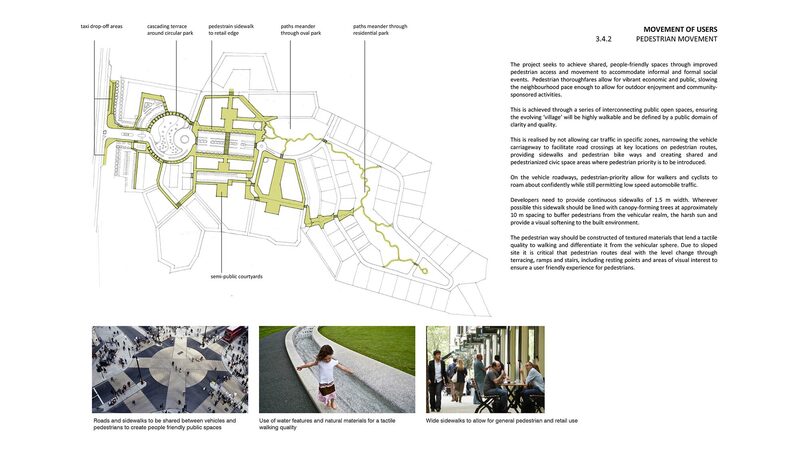 Ranging from 1 to 9 story building to achieve the right density.